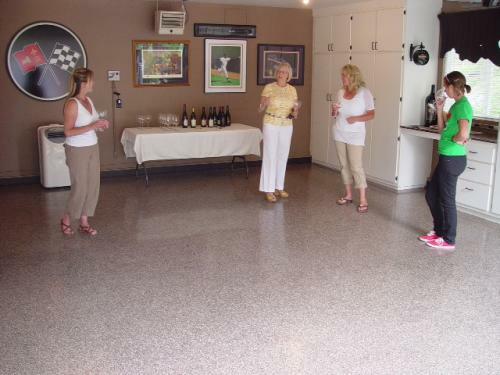 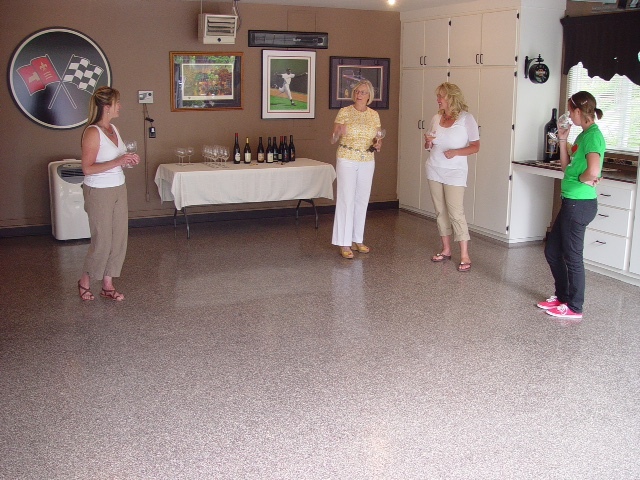 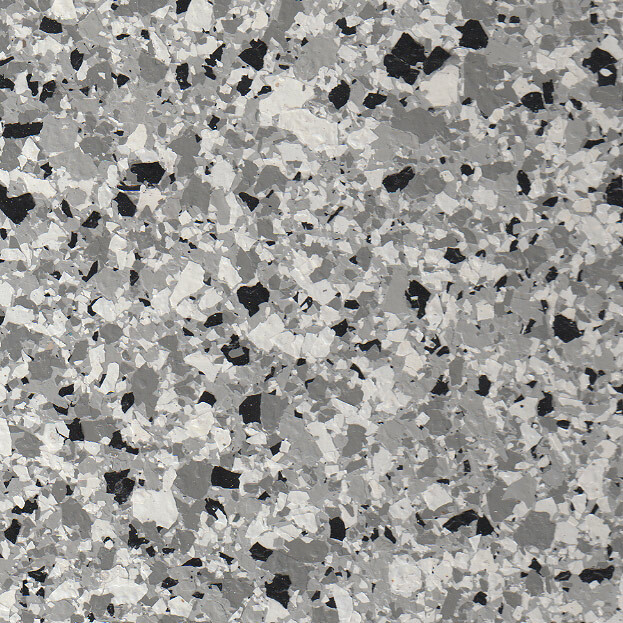 When considering investing in a concrete floor coating, we believe utilizing the best products the industry has to offer, experience and a fair price should be top priorities. 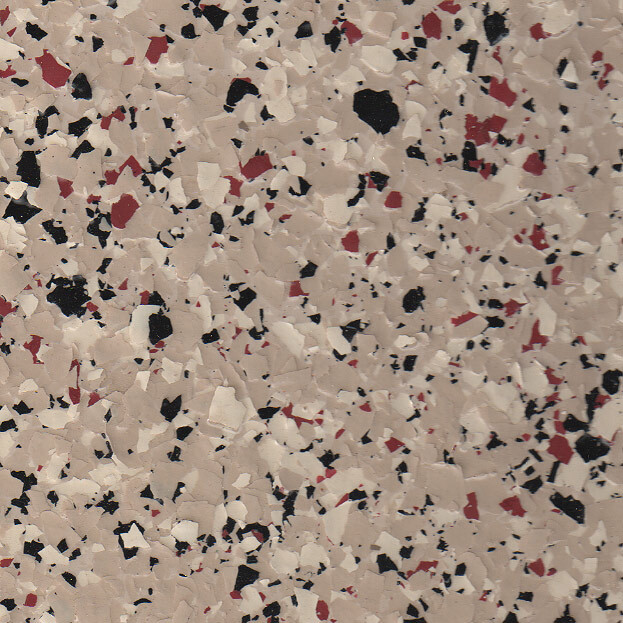 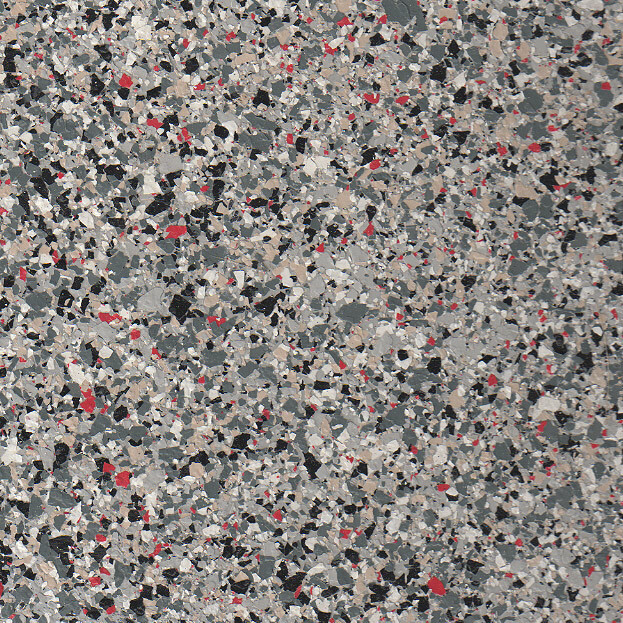 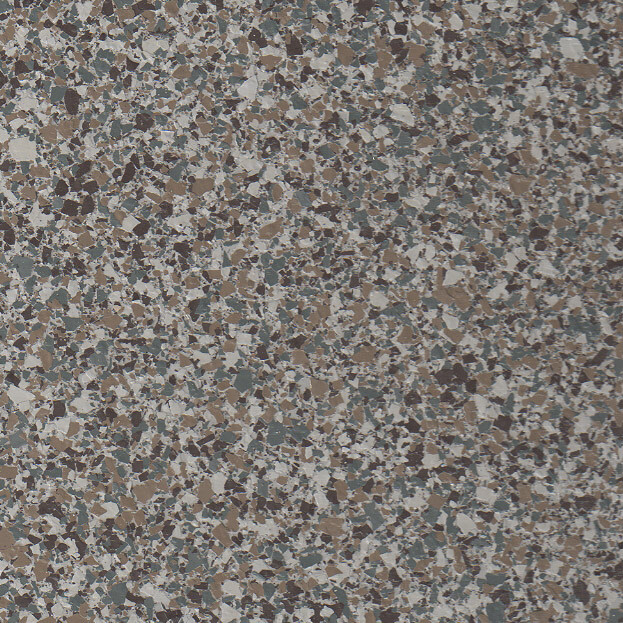 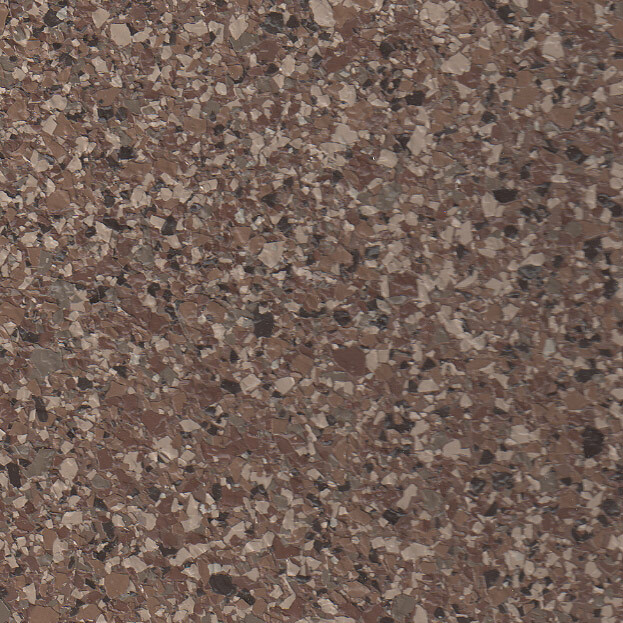 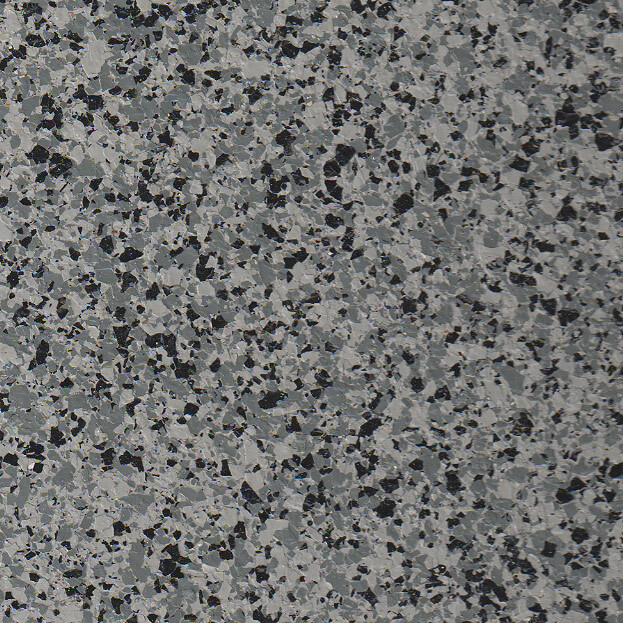 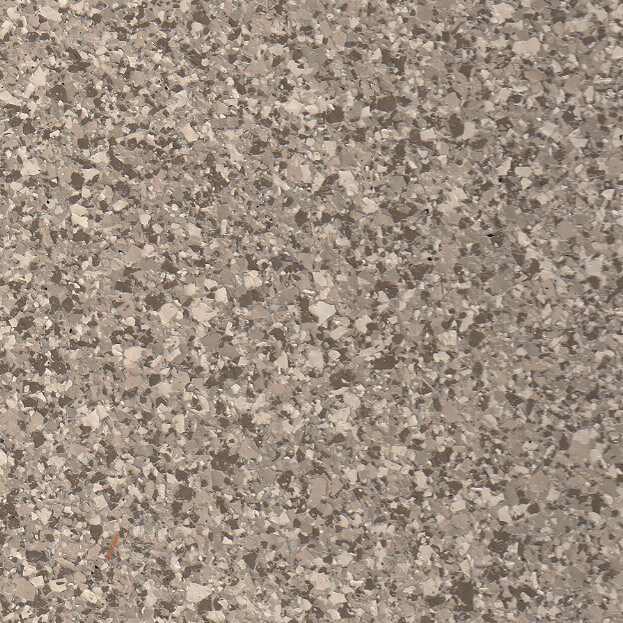 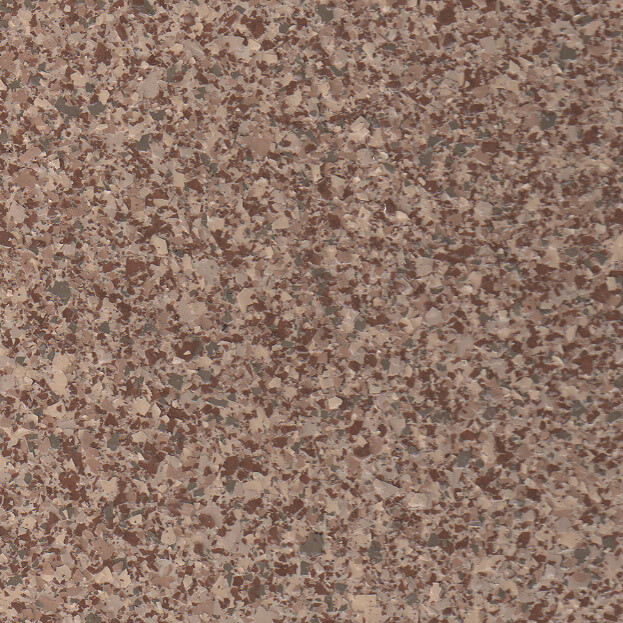 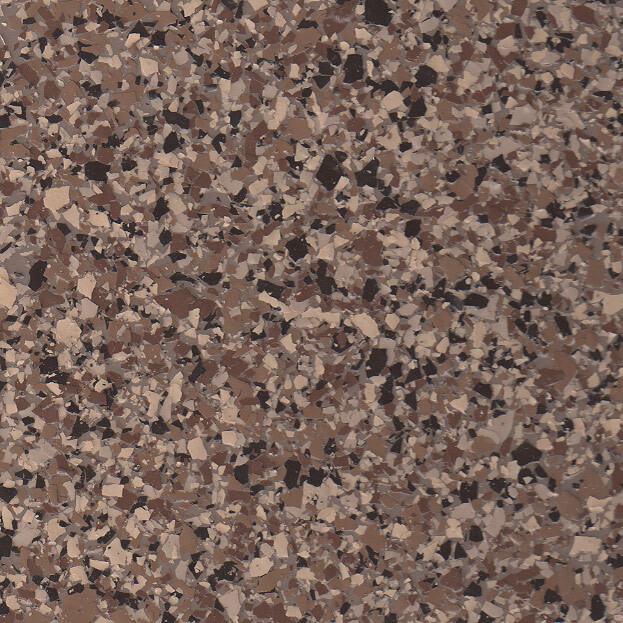 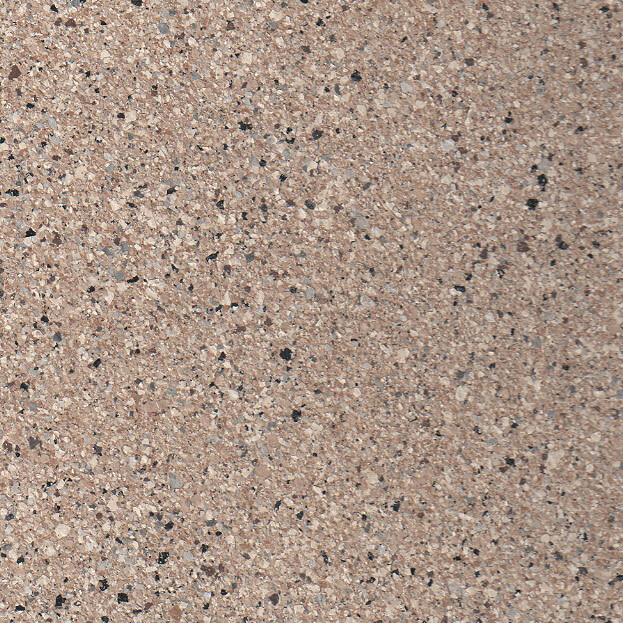 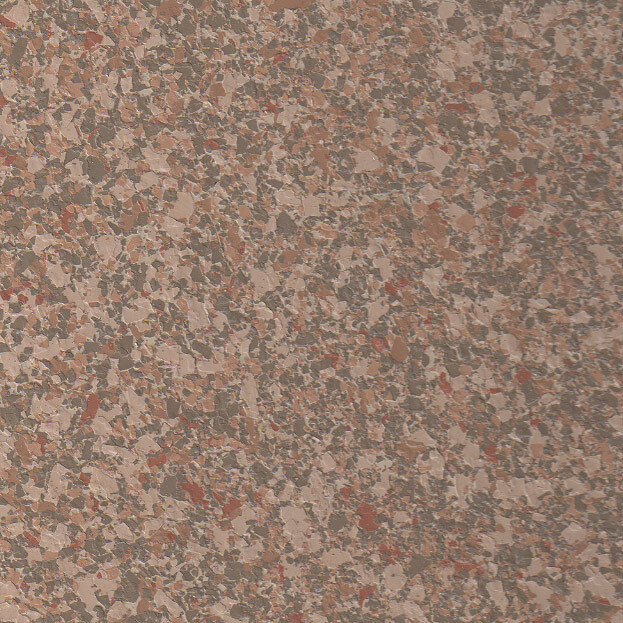 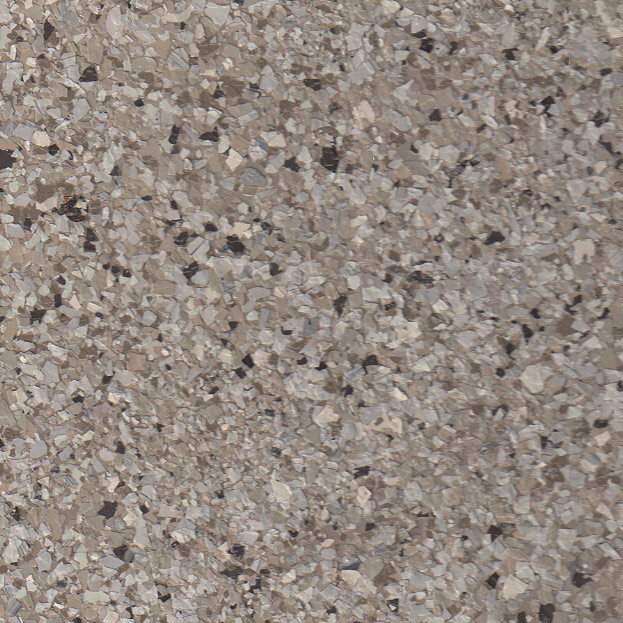 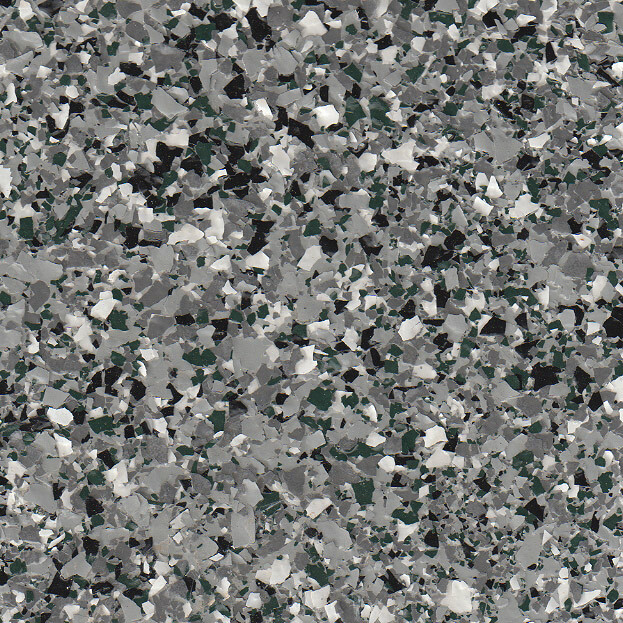 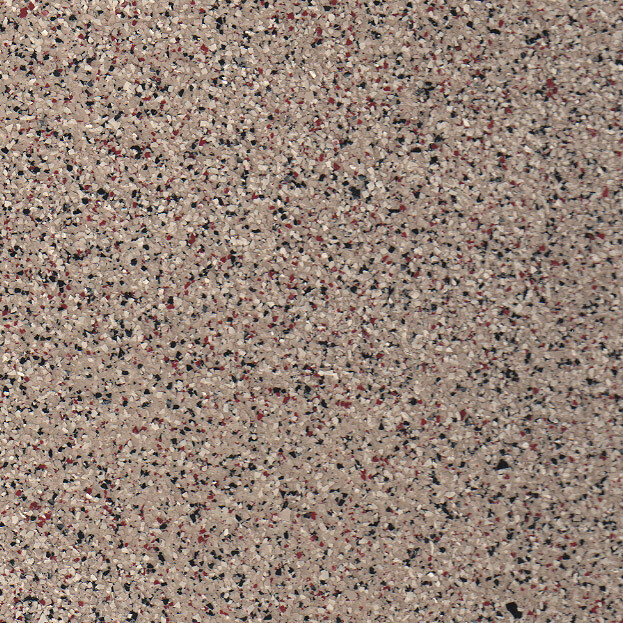 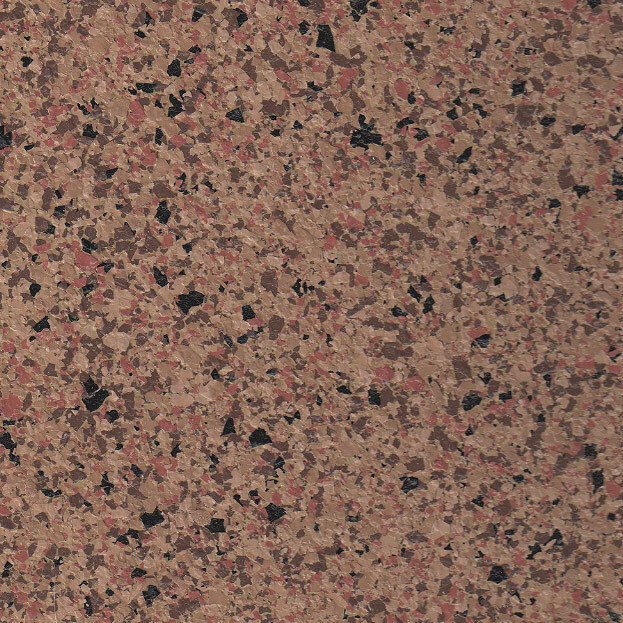 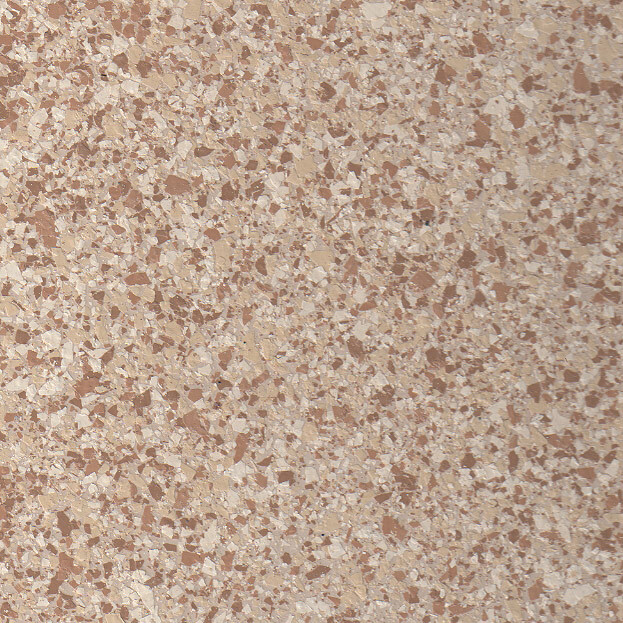 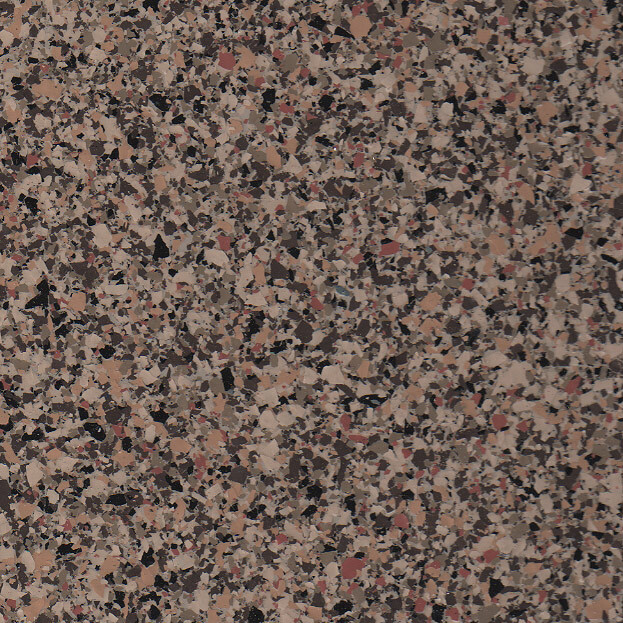 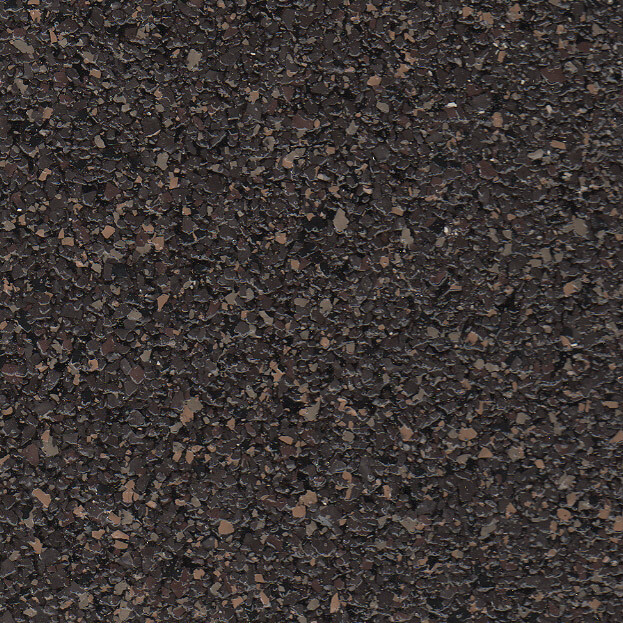 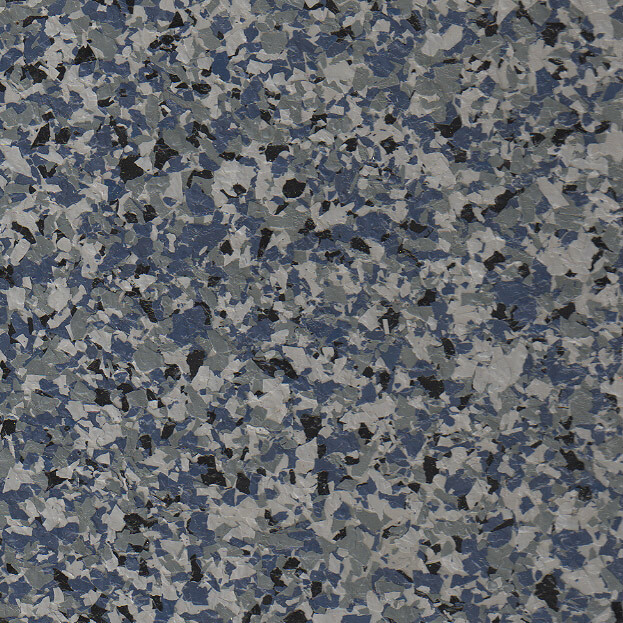 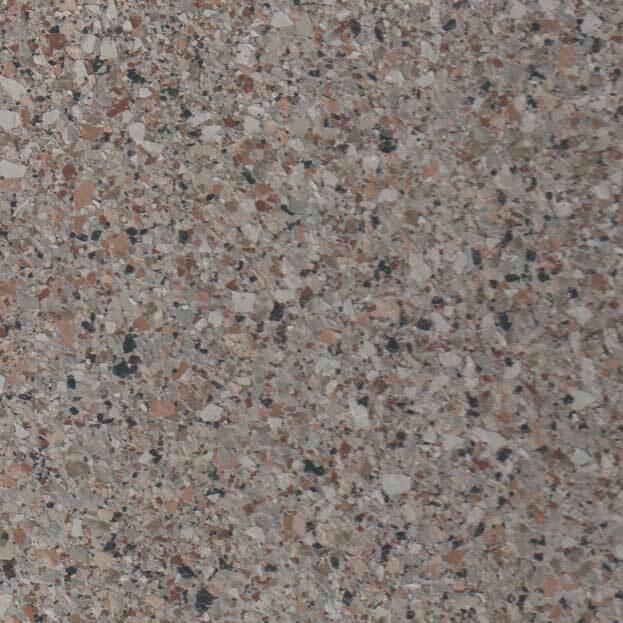 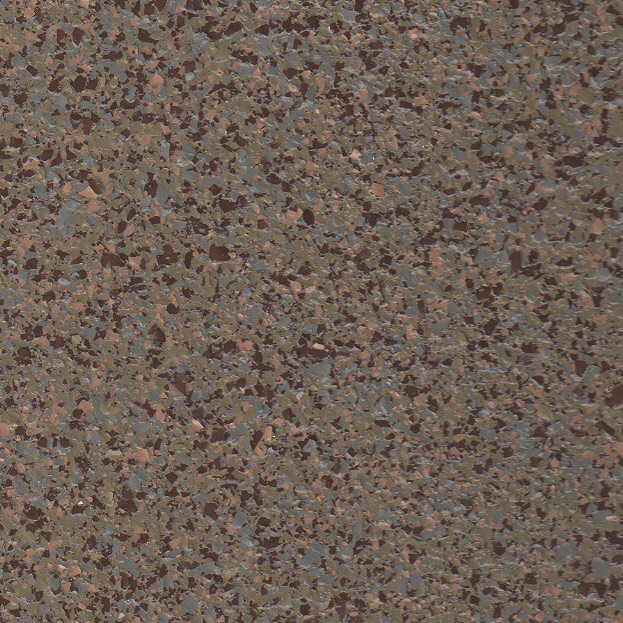 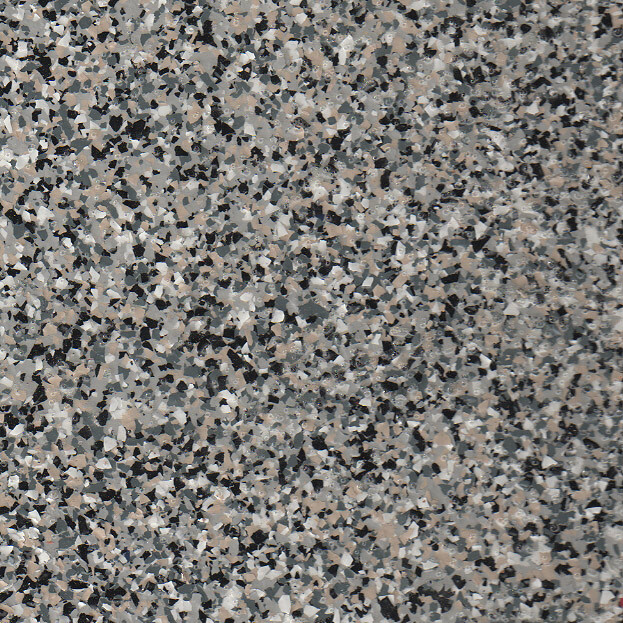 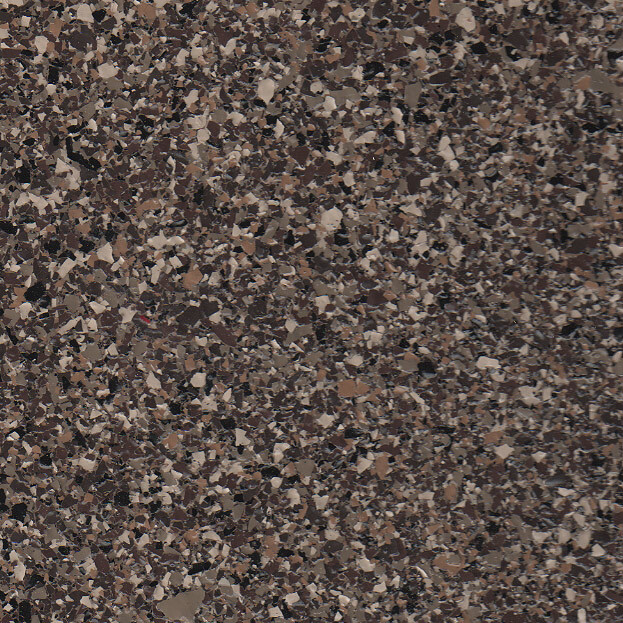 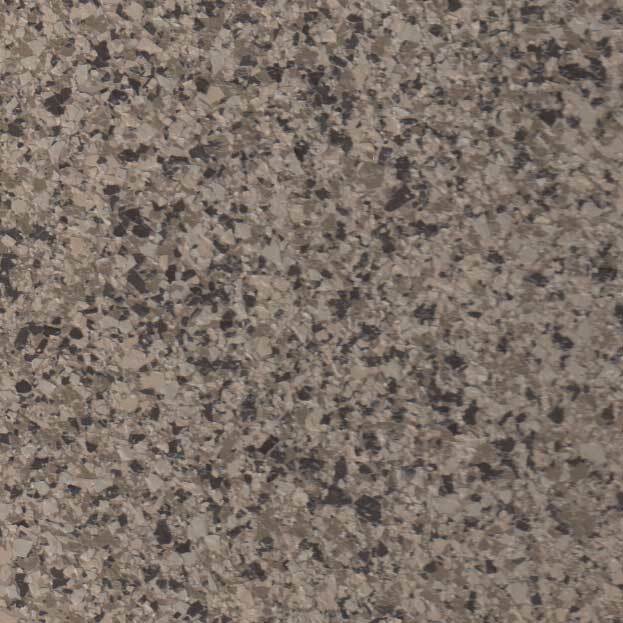 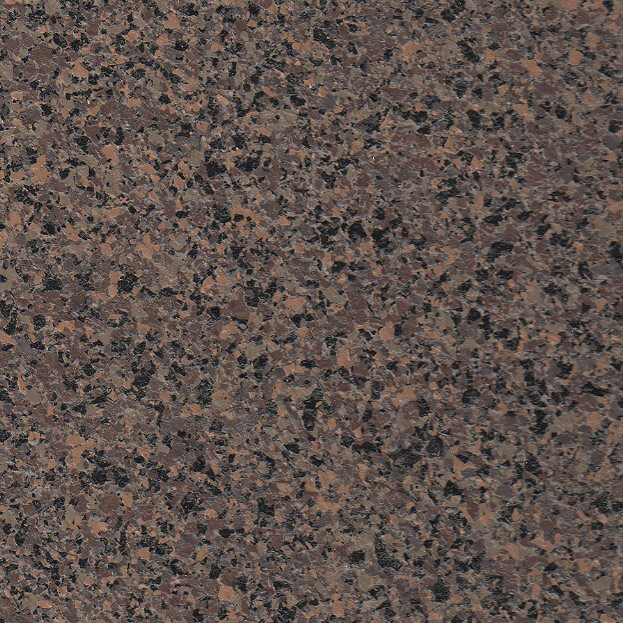 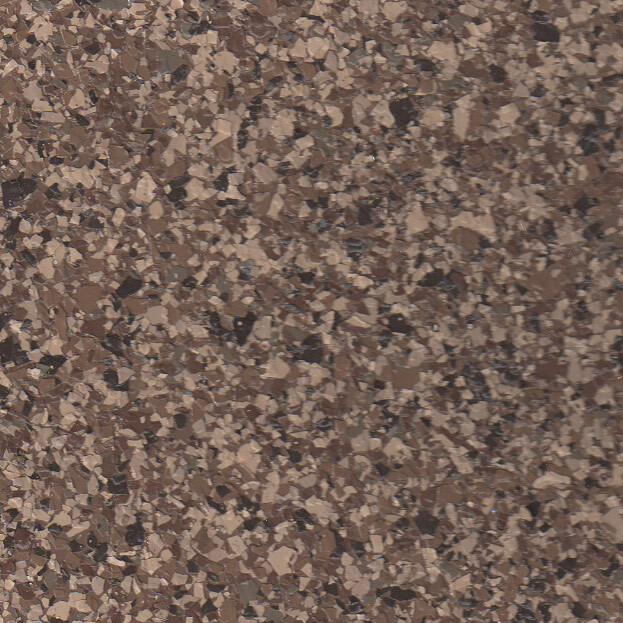 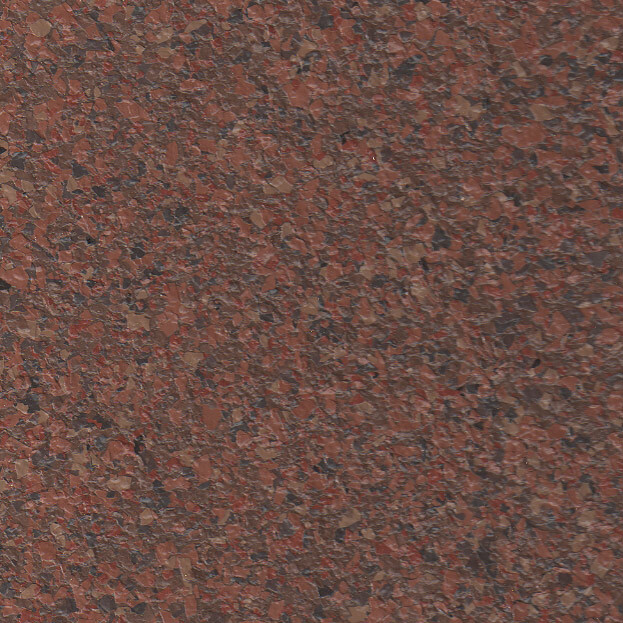 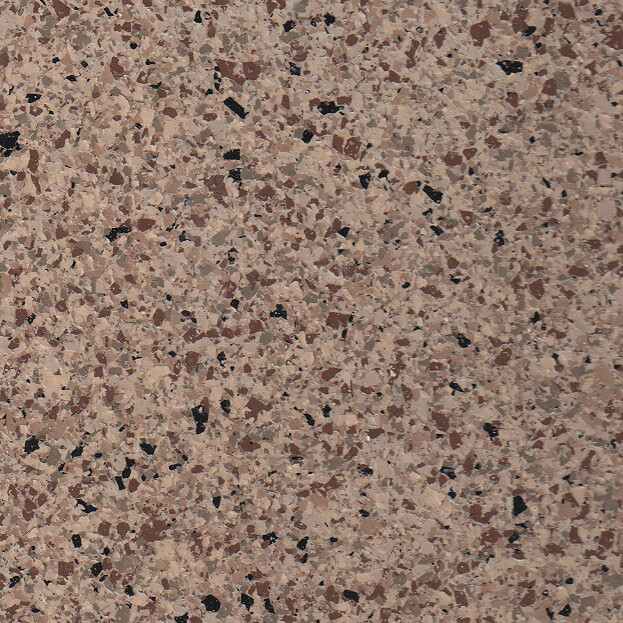 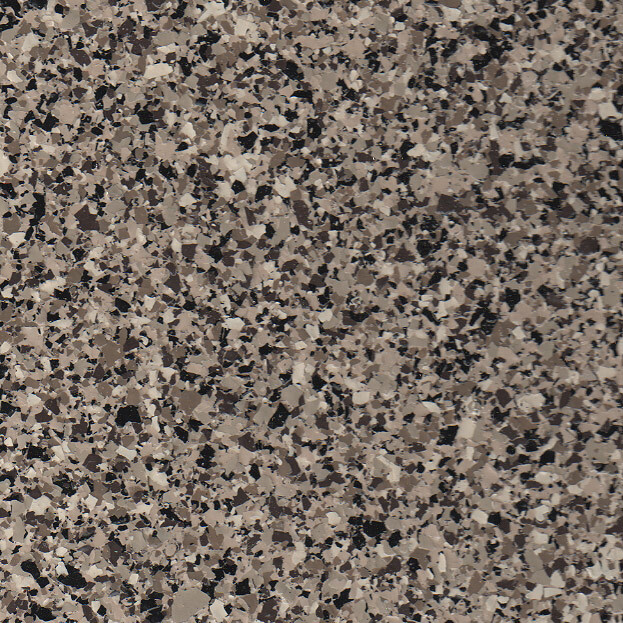 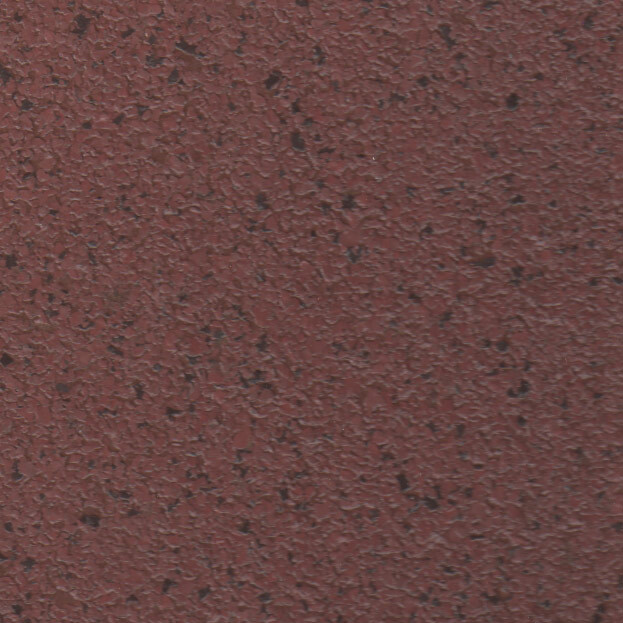 Our best value and most requested finish is our Standard Flake Finish. 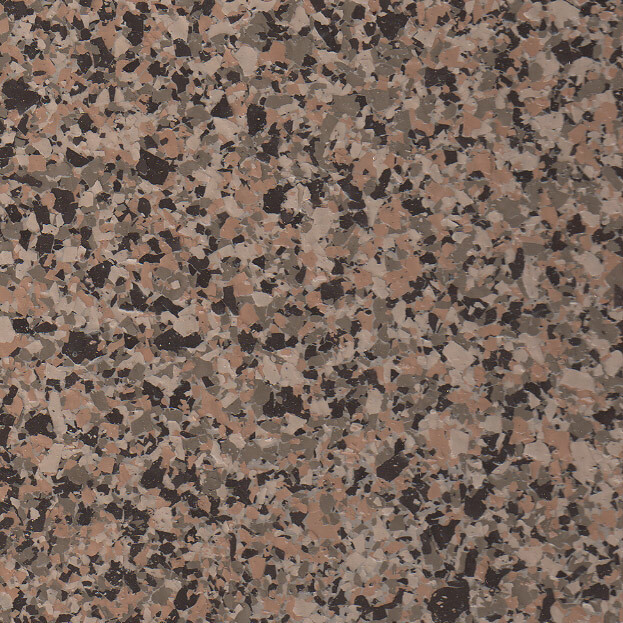 With more than 300 color formulas to choose from and the ability to customize, the possibilites are almost endless.